We are one of the most well-distinguished companies in the market that are into offering Kabab Chini. 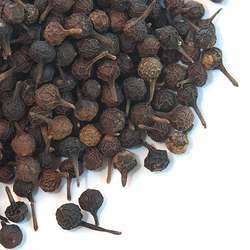 By leveraging upon our extensive market knowledge, we provide the best array of Kawab Chini(Cubeb Pepper). Other Name: Kabab Chini, Shital Chini, Java pepper, Cubeb, PIPER CUBEBA, Balmenasu, Pipli. Common name: Tailed Pepper, Java pepper, Cubeb, Kabab-chini, Kabachini, Sheetal-chini. 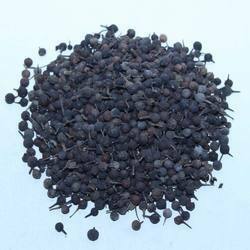 We are a prominent organization involved in offering cubeb which has gained appreciation from the clients due to its purity and free of adulteration. Adding to that, we strictly check all the items on various factors to ensure its good quality. It is available at the best price. We provide premium quality of Whole Spices and Powdered Spices. Mountain Pepper, Litsea Cubeba, Mountain Pepper. - Its a fruit from the cubeb family. - It looks like black pepper but comes with a tail.